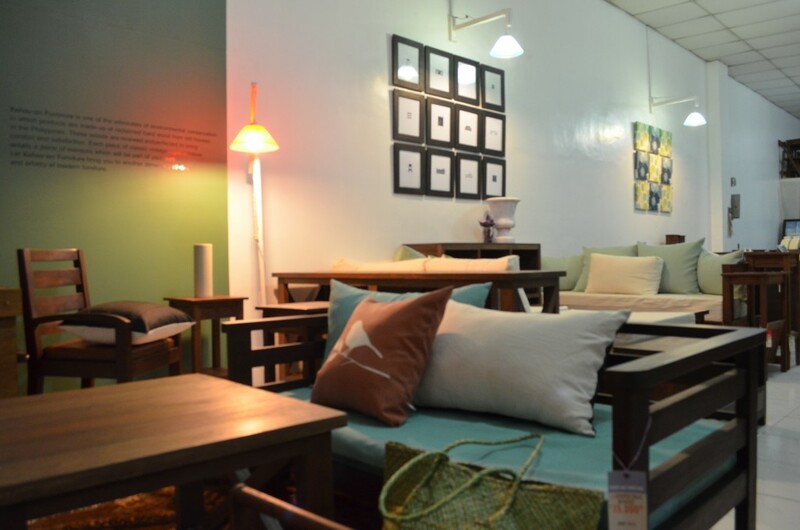 Kahoy-an Furniture is one of the advocates of environmental conservation in which products are made up of reclaimed hard wood from old houses in the Philippines. These woods are renewed and perfected to bring comfort and satisfaction. 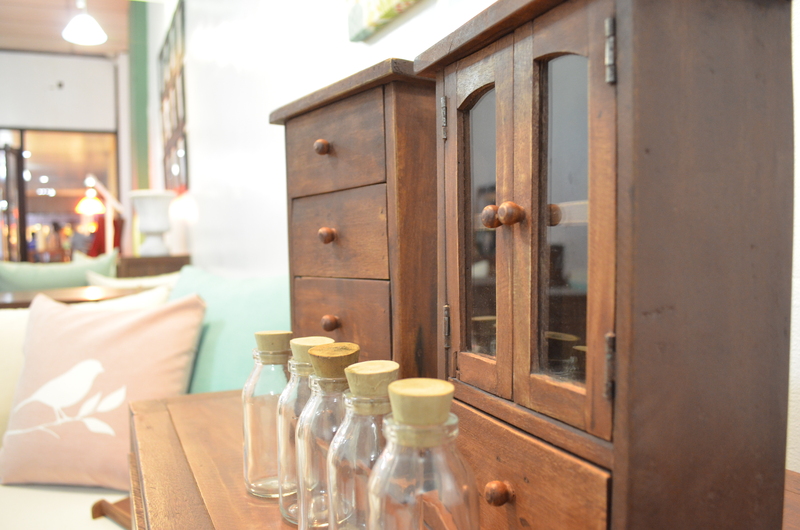 Each piece of classic vintage style furniture entails a piece of memoirs which will be part of your own. 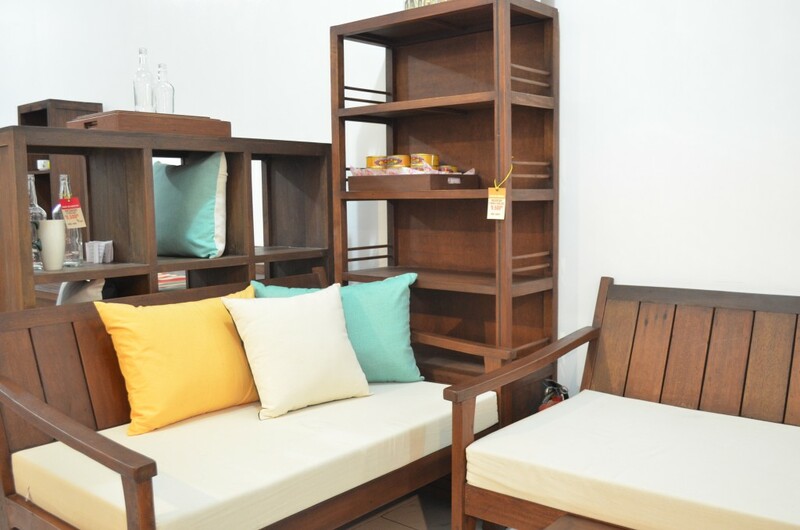 Let Kahoy-an Furniture bring you to another dimension of class and artistry of modern furniture. For questions and inquiries regarding our services, please contact us. We hope to deliver our best and finest furniture to you!